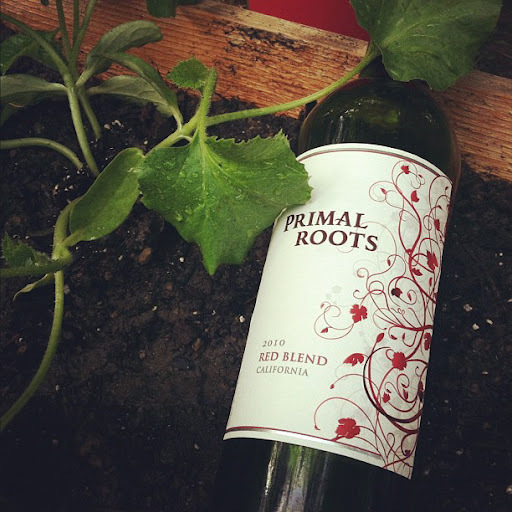 Between the usual wine shops I haunt and email offers, I have been inundated with Primal Roots Red Blend 2010. It’s seemingly everywhere, so I decided to award their marketing campaign with its diligence and pick it up. After an afternoon of transplanting herbs and veggies into the cedar raised bed that my husband and I made [we were very proud of ourselves], I fancied an uncomplicated glass so I popped it open. Plush purple-ruby in colour, decadent aromas of chocolate covered raspberry swirled about in my glass. Jammy mixed berry flavours of cherry, strawberry and raspberry were supported by subtle, earthy espresso notes in the medium body. Spicy black pepper, cozy cinnamon and rich chocolate were entwined with wisps of smoky cedar in the velvety finish. Very budget friendly, smooth and easy drinking, this is a decadent desert in a glass that keeps you reaching for more.